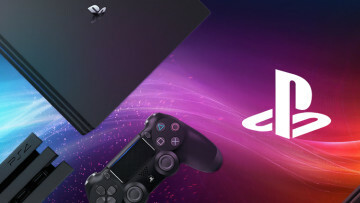 Sony has recently churned out some good games for its PlayStation 4 console including God of War and Detroit: Become Human. However, it appears that the company has so much new in store for its E3 2018 conference that it has decided to reveal some of its upcoming games ahead of the show. 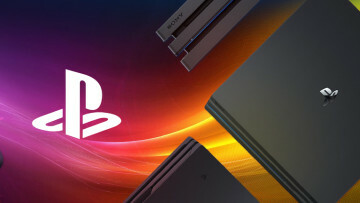 While it's currently unknown what games Sony will be showing off before and during its E3 Showcase, we do know that the company is working with developers on The Last of Us Part II, Spider-Man, Death Stranding, Days Gone, and Ghosts of Tsushima for the PlayStation 4. 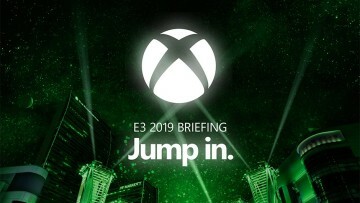 We'll likely learn more in the next few days leading up to Sony's E3 Showcase, which is scheduled to begin at Monday, June 11, 6pm PT.